GENERAL RULES & SUBMISSION GUIDELINES All films must be produced, written or directed by a female filmmaker of African descent, and must have been completed on/or after June 1, 2010. Submission deadline is Friday March 13th. Jurors Choice Awards and stipends will be presented to the particpating filmmakers. Filmmakers are encouragesd to submit both a DVD screener as well as a digital screener. * Please note: there is no submission fee, and films will not be returned to you unless you include a self-addressed padded envelope. With your playable DVD submission, please include a synopsis, crew list, press kit and any stills you would like to appear in the program and/or advertisements. THE EVENT The festival will take place Saturday May 2nd, 2015 at LIU Brooklyn, Media Arts Department, Spike Lee Screening Room, 10am-6pm. THE LINKS Formed in 1952, The Brooklyn Chapter of The Links is dedicated to the support of educational, civic and cultural activities in Brooklyn. 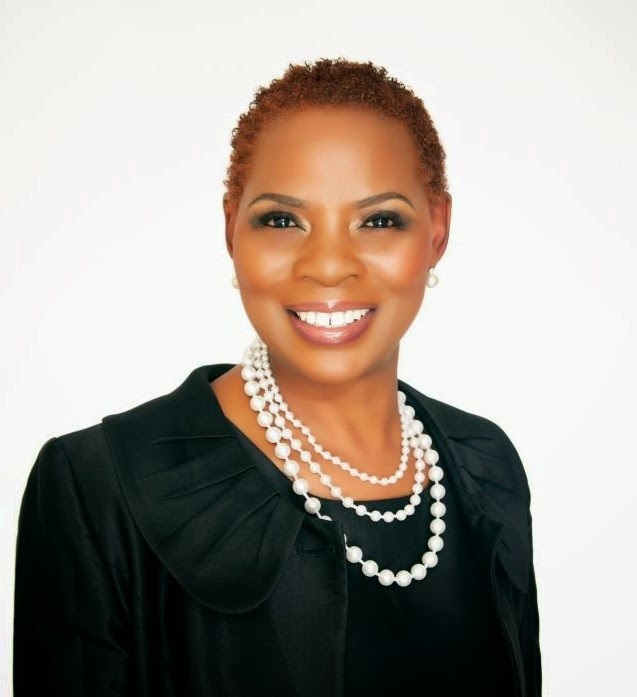 It is a chapter of The Links, Inc. an international, not-for-profit corporation, whose membership consists of 12,000 professional women of color in 276 chapters located in 41 states, the District of Columbia, and the Commonwealth of the Bahamas. The Brooklyn Chapter works under the guidelines of its national organization in providing services to its Brooklyn Community in five mission areas: The Arts, Services to Youth, National Trends and Services, International Trends, and Health and Wellness. A focus of the Chapter’s arts programming is to empower women and youth by lending support and encouragement to emerging artists – with a particular focus on filmmakers for the past 14 years. Please contact wadffbklyn@gmail.com if you have any questions. Reel Sisters Partners w/ Centric for 17th Annual Film Festival (And We’re a Media Sponsor)! September 30, 2014 (Brooklyn, NY) — Reel Sisters of the Diaspora Film Festival & Lecture Series is proud to announce a partnership with Centric, a BET Network, to support scholarships for our award-winning filmmakers and help the festival present 30 films produced, directed and written by women of color across the globe. Reel Sisters will be held from October 25 to 26 at LIU Brooklyn with an awards ceremony on Sunday evening where cash awards will be given to six women for outstanding films that celebrate family bonds and challenge stereotypes. For information Reel Sisters visit www.reelsisters.org. As a key sponsor for Reel Sisters’ 17th Annual Film Festival, Centric will offer exclusive coverage of the festival on its website, CentricTV.com, including filmmaker interviews. Reel Sisters will screen such inspirational films as Hands to Sky, Catch Them & They’re Yours, a film about a man with autism fighting to raise his younger brother after his mom’s death to TheSummer of Gods, a short film on a young girl embracing her spiritual heritage when she is visited by the Orishas (African Gods) in a Brazilian village. 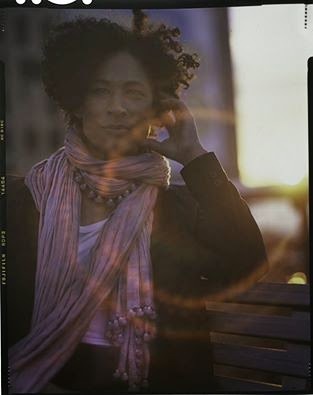 Founded in 1997 by African Voices magazine and LIU Brooklyn, Reel Sisters is the first Brooklyn-based festival devoted to women of color filmmakers. The festival has enriched the city with more than 500 films by women of African, Caribbean, Latino, Asian, Indian, and Native American descent and awarded over $7,000 in scholarships to women filmmakers. Reel Sisters is supported, in part, by New York City Councilmember Jumaane Williams, 45 C.D. ; New York City Councilmember Laurie Cumbo, 35 C.D. ; the National Endowment for the Arts (Art Works); the New York State Council on the Arts; Centric; Brooklyn Arts Council; LIU Brooklyn and New York City Department of Cultural Affairs. Media sponsors include AKILA WORKSONGS, Imagination Cinema Foundation, CINEMATIQ Magazine, SYM-Magazine and The Network Journal. On Sunday, October 26 at 6 pm, Centric will join Reel Sisters in presenting awards for Best Director, Best Screenplay, Best Documentary, Best Cinematography Best Short, Best Experimental and the Reel Sisters Spirit Award. The awards ceremony will be held at LIU’s Kumble Theater in Brooklyn, NY. »» SPECIAL PROMOTION: In honor of the new Centric partnership, Reel Sisters is offering a special promotion for the awards ceremony. Regularly, tickets are $35. With the promo code BETBREAK14, tickets are $25. This offer is good until 10/8/14. Click here for all details. 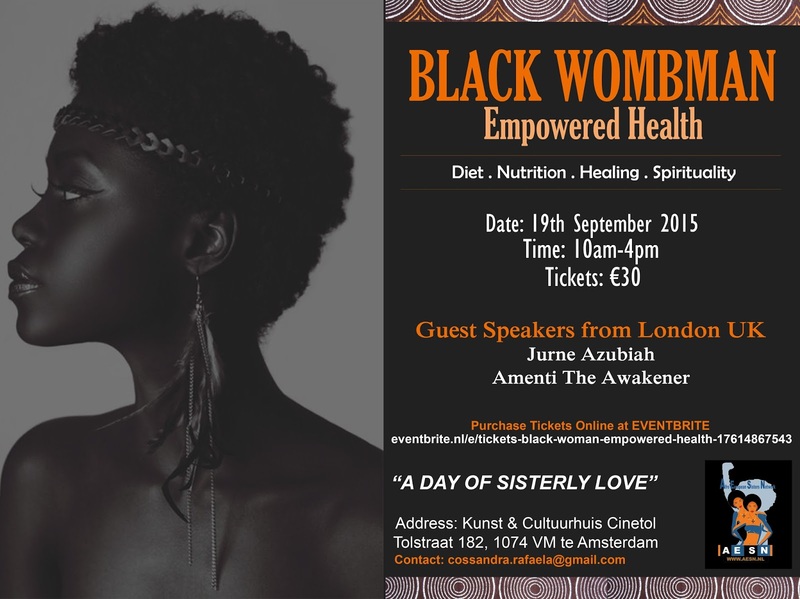 Reel Sisters of the Diaspora Film Festival and Lecture Series. Join Reel Sisters and Centric in Brooklyn, October 25 – 26, 2014. 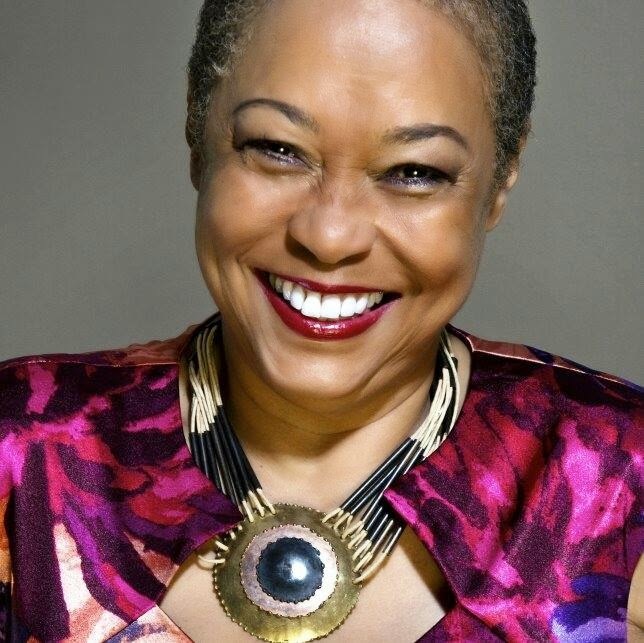 Posted on October 5, 2014 Author Sandra RafaelaCategories EventsTags Akila, Reel Sisters, Reel Sisters of the Diaspora Film Festival and Lecture SeriesLeave a comment on Reel Sisters Partners w/ Centric for 17th Annual Film Festival (And We’re a Media Sponsor)! The Conference has been convened by members of the “POWER 14?, who include Justina Mutale, Founder & CEO of POSITIVE RUNWAY, who is also African Woman of the Year 2012 and Gender Equality Ambassador & Spokesperson for the International Women’s Think Tank; Jacqueline Onalo, Human Rights and Immigration Lawyer at R. Spio & Company Solicitors and a trustee of Community Development Initiatives (CDI); and Deborah Owhin, Gender Equality Specialist and Founder of Made Equal, a vision to engage, educate and empower people in their 20s and 30s in the campaign to eradicate gender inequality. “African women have to continue to increase their input into policy development and large scale businesses across Africa and in the Diaspora as the outputs have a direct impact on societies. This means breaking out from traditional preconceived areas of engagement such as gender development, micro business etc to mainstream areas such as macroeconomics and health”. Says Dr Titilola Banjoko. The “POWER 14? 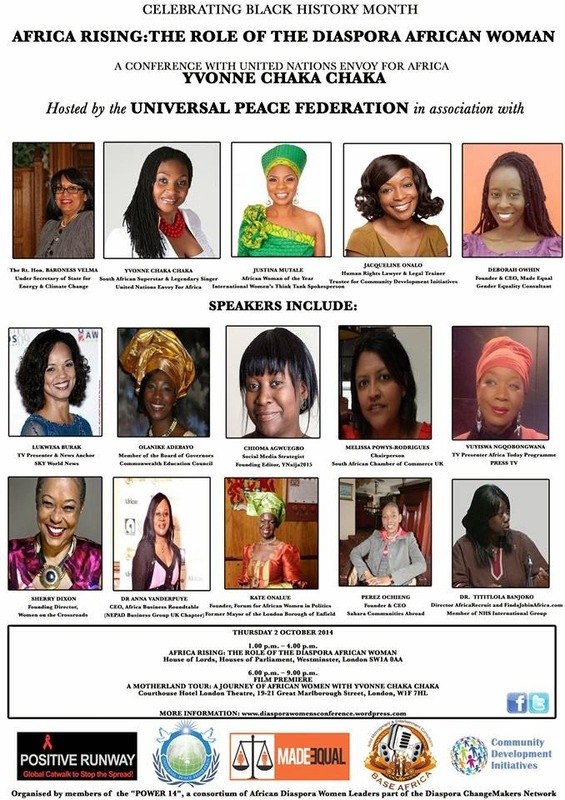 is a consortium of African Diaspora Women Leaders selected for their phenomenal leadership qualities and achievements in community development. The “POWER 14? are part of the top 100 Diaspora ChangeMakers Network, a project by the Royal Society of Arts with support from DfID’s Common Grounds Initiative, Comic Relief and Unbound Philanthropy, that seeks to identify and bring together the UK’s most promising individuals of African origin with a desire to support African communities in the UK and Africa. 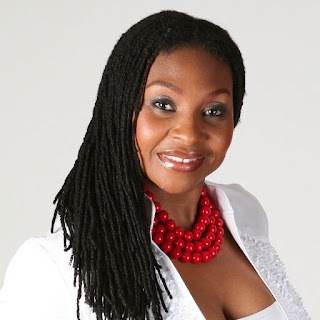 Sherry Dixon will be a Panel Speaker at our Conference with United Nations Envoy to Africa and South African Superstar, Yvonne Chaka Chaka on “AFRICA RISING: THE ROLE OF THE DIASPORA AFRICAN WOMAN”. The Conference will be hosted by The Rt. Hon. Baroness Velma at the House of Lords, Westminster Houses of Parliament, London. Thursday 2nd October 2014. 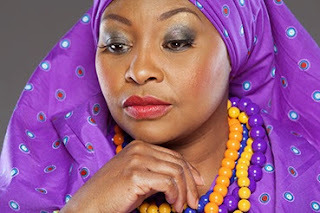 LONDON: Delighted that United Nations Envoy to Africa, YVONNE CHAKA CHAKA, who is our very own Princess of Africa, South African Superstar and Legendary Singer will be a Keynote Speaker at our Conference on “AFRICA RISING: THE ROLE OF THE DIASPORA AFRICAN WOMAN” which will be hosted by the Rt. Hon. Baroness Velma, Under Secretary of State for Energy and Climate Change. The Conference will be held at the House of Lords, Westminster Houses of Parliament, London SW1A 0AA. Meet the team and our distinguished Speakers on this flyer. Set off on an amazing journey to the tranquil hills of Ibiza for the Writers-in- Paradise workshop with best selling author, Rebecca Walker. She will conduct an intensive seminar on The Art of Memoir from June 23rd – 26th, at the extraordinarily charming resort, The Chettinad Wellness Centre. This is a very special retreat that Rebecca normally only teaches twice a year. This workshop is especially exciting because it will be held in Ibiza, one of the most beautiful and inspiring places in the world, at one of the most sophisticated and beautifully designed destinations in Spain.